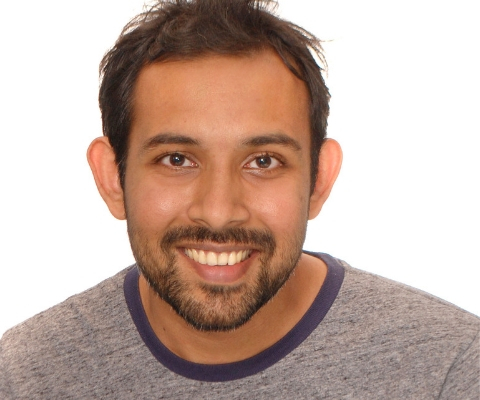 Dr. Arul Shankar, an assistant professor in the Department of Mathematics at the University of Toronto, has been awarded a Sloan Fellowship – one of the most prestigious early career fellowships available to mathematicians. Dr. Shankar is recognized for his pioneering work in number theory, a branch of pure mathematics that explores the properties of integers – or whole numbers that can be positive, negative or zero. Dr. Shankar focuses specifically on arithmetic statistics, examining the average behaviour of number-theoretic objects. Dr. Shankar completed his undergraduate and graduate degrees in mathematics at the Chennai Mathematical Institute in India and Princeton University (U.K.), respectively. Following completion of his PhD in 2012, Dr. Shankar pursued postgraduate research at the Institute for Advanced Study and Harvard University. In 2016, he joined the faculty of the University of Toronto. 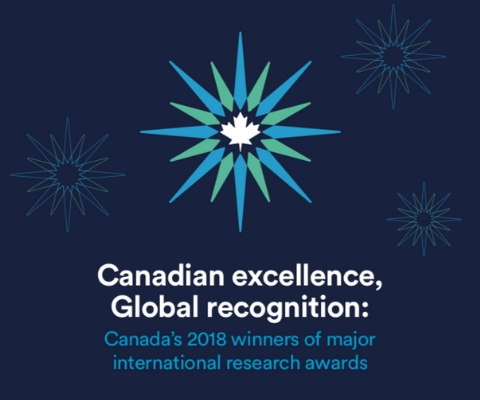 *Arul Shankar is one of 17 Canadian winners of major international research awards in 2018 featured in the publication Canadian excellence, Global recognition: Canada’s 2018 winners of major international research awards.